Geolocation is an automated process for finding the geographical location of the device, thereby finding users. Car rental business is booming as the service has been used by many people worldwide. However, the market is highly competitive where there have already been existing the big industry players. Non-emergency Medical Transportation (NEMT) is to satisfy the travel needs of disabled people. As far as taxi and transportation business is growing, the want for taxi management software will also be high. After the advent of new app-based technologies, transportation business gains popularity and is in its advanced stage. 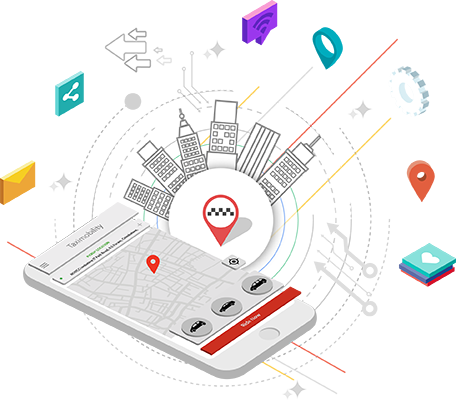 Being an advantageous taxi management software, TaxiMobility has come through with all features a taxi business needed.